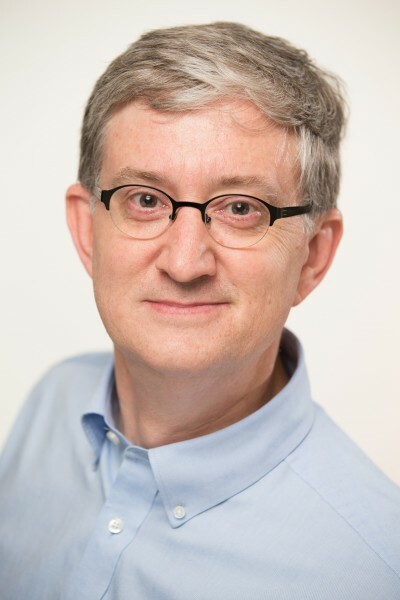 Edward W. Felten is Robert E. Kahn Professor of Computer Science and Public Affairs at Princeton University. His research interests include computer security and privacy, and public policy issues relating to information technology. He is the Director of Princeton's Center for Information Technology Policy (CITP), a cross-disciplinary effort studying digital technologies in public life. CITP has seventeen affiliated faculty members and maintains a diverse research program and a busy events schedule. Felten often blogs about technology and policy at Freedom to Tinker.